Do you have a company that you must run safely and needs tenders to get approved? Do you have sufficient safety systems and files available? I can do all that for you, compile safety files, implements safety systems based on OHSAS 18001 and ISO 14001. 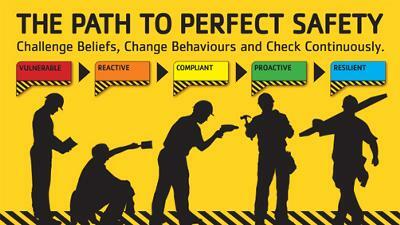 I can compile safety checklists for you and any other related safety issues. I can do any checklist with regards to construction and mining. I also do consulting on Safety. 50% deposit and the rest when the job is done. I have over 5years experience with regards to Safety Management. Please email me if you want any info. My trading hours is anytime of the day.